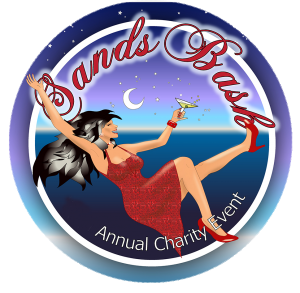 The 19th Annual Nautimile Sands Bash will be held Saturday, November 10th - 7:30 PM at Barrister Gardens (24225 Harper Avenue, St. Clair Shores, MI 48080). This annual dinner dance fundraiser benefits Maggie's Wigs 4 Kids and we are grateful to the Nautimile committee for choosing us as their charity of choice each year. Guests enjoy exciting raffles, all you can eat buffet, entertainment, dancing, and more! Classy attire requested.